Crocheting is fun! Try it now! 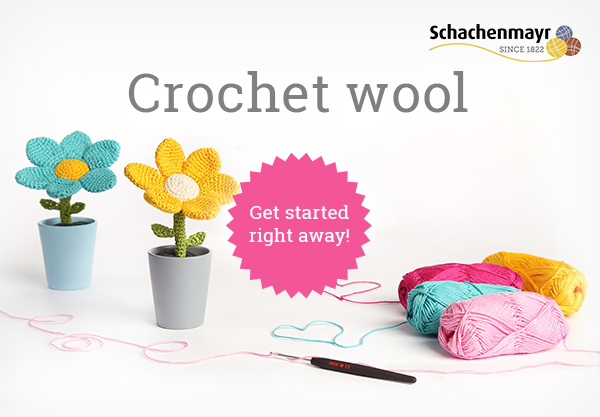 Have you ever tried crocheting? Perhaps it’s time for another hobby to supplement your sewing... Amigurumi are a perfect example of small-scale projects that are quickly crocheted. Not just cute animals, but even flowers or hearts can be crafted incredibly quickly, and they also make a terrific present at Easter or just for those in-between times. 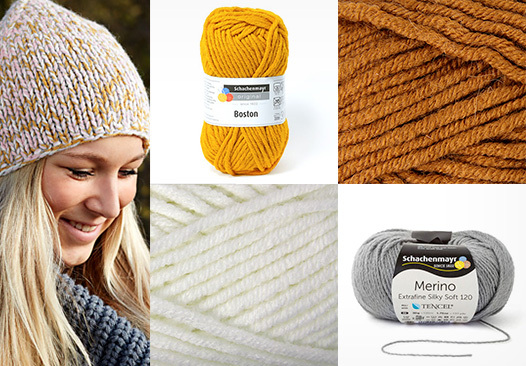 Branded wool variants – discover them now at myfabrics.co.uk! 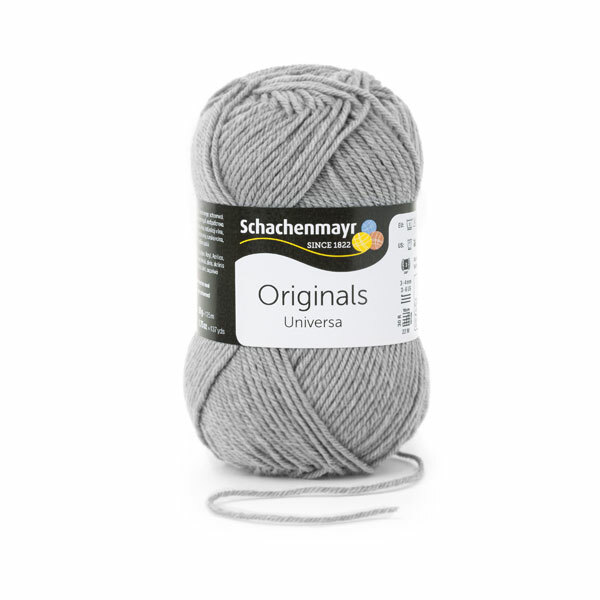 Our wool range includes wool variants from the Lamana, Rellana and Schachenmayr labels. 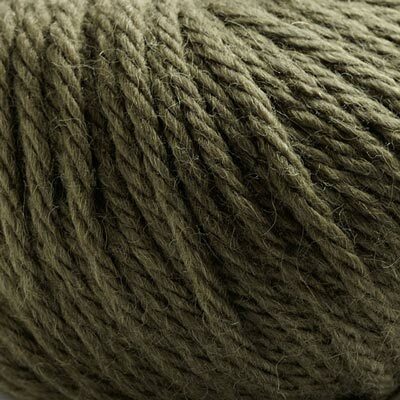 Aside from 100% virgin wool, we also have polyacrylic yarns and the finest alpaca wool or classic cotton yarns in our range - you’ll find the right wool variant for every project! And you’re sure to also find your favourite colour in the enormous range of colours on offer. 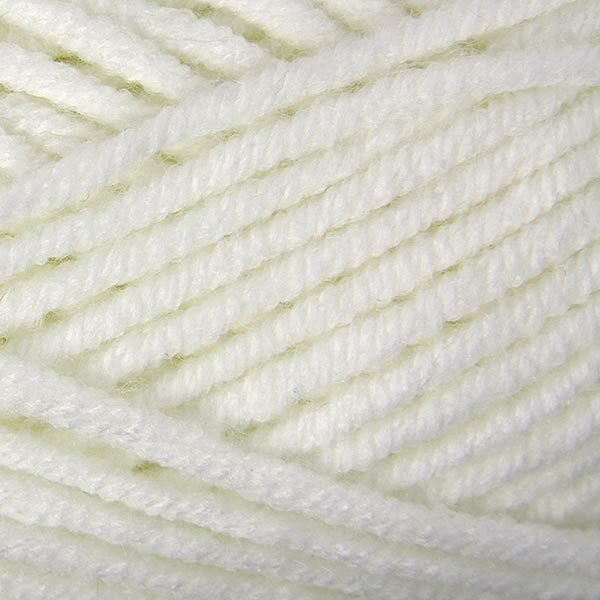 Discover the exact wool that complements that idea you’ve got for a knitting project - at myfabrics.co.uk! Would you like to surprise someone at Christmas with a terrific present? Are you still not absolutely sure what you’re looking for? If so, get advice from our present experts, because we at myfabrics.co.uk know what handicraft fans like. Sylvia from Accounts recommends wool. She is a sewing enthusiast herself and keep surprising us with her new pullovers and elaborately knitted cardigans. 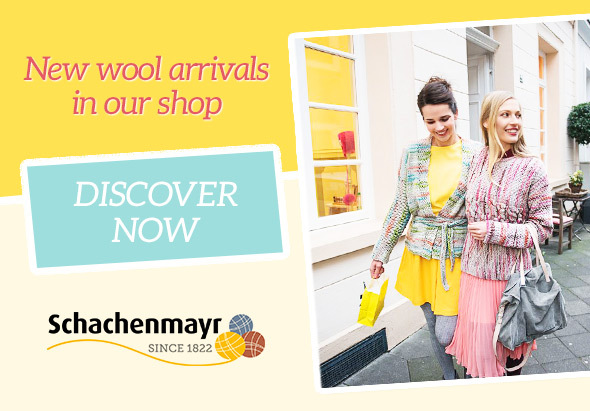 That’s why she says, “Wool is an absolute must as a present!” So browse our wide range of wool, with branded yarns from the houses of Schachenmayr, Lamana and Rellana and find the wool that you like. 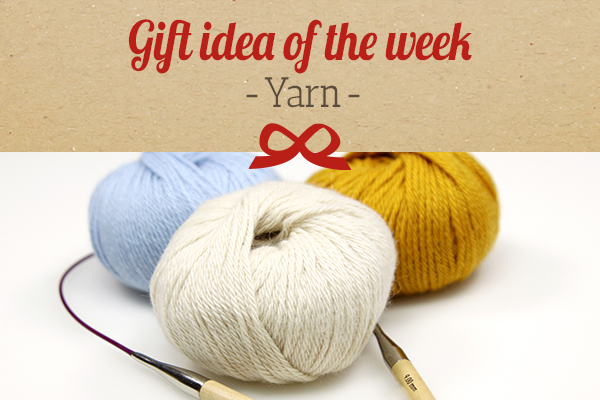 Or use a knitting package to create a piece yourself and then present it as a gift! 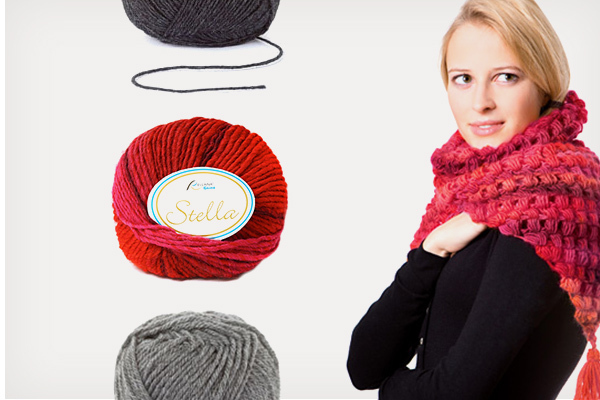 Of course, you’ll find we also stock wool accessories. In winter, it’s time to get the woollies out! Now it’s enjoyable to sit on the sofa again of an evening and knit a few rows in comfort. The outstanding Schachenmayr variants that we have added to our knit range are particularly gratifying. 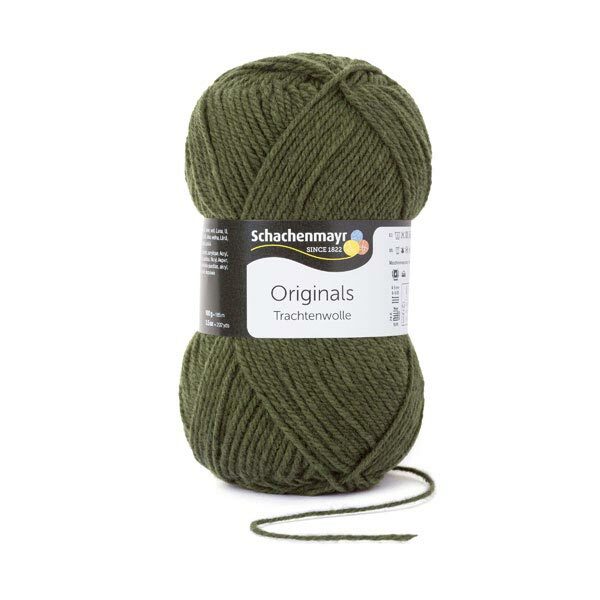 Whether “Trachtenwolle” costumery wool for rustic styling, the all-rounder yarn “Universa” or “Bravo Big” for fashionable projects – they are bound to make knitting fun, as the colours are gorgeous and the fabrics are very pleasing to the touch. 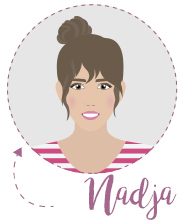 Free knitting instructions for a hat – Download free of charge now! Winter is approaching, and what could be nicer than sitting indoors with a steaming hot mug of tea when it’s cold out and getting stuck into a DIY project and snuggly-soft wool? For all knitting fans or for those who aspire to become knitting aficionados, we have knitting instructions for an attractive, warm cap with patterned ribbing. 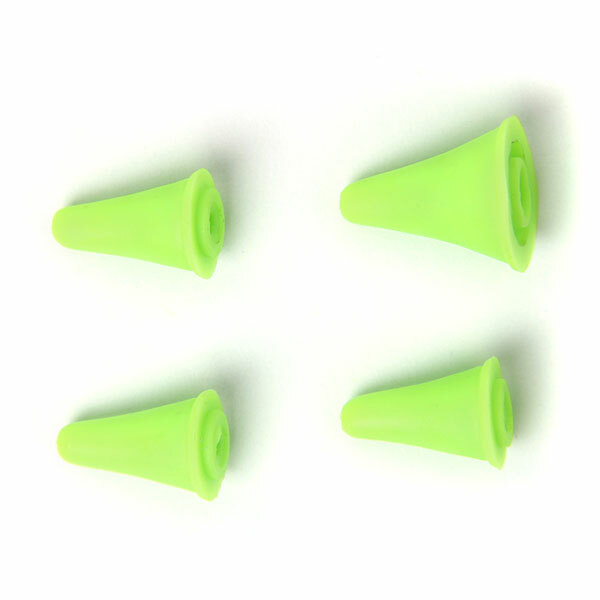 And how cool would it be if you weren’t to buy headgear off the peg this year but to make your own one-off piece in your favourite colour? So get stuck in and download the instructions free of charge now. 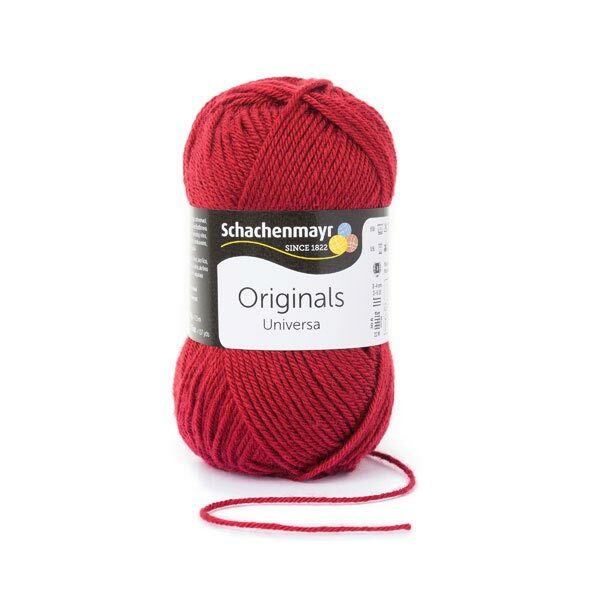 You’ll find we stock complementary wool and helpful knitting accessories. Meeting up with friends for a cosy knitting session: That’s one way of sharing your knitting hobby with others. Knitting sessions and knitting cafés provide you with a good opportunity to share your passion for DIY with others and to really enjoy yourself in the process. 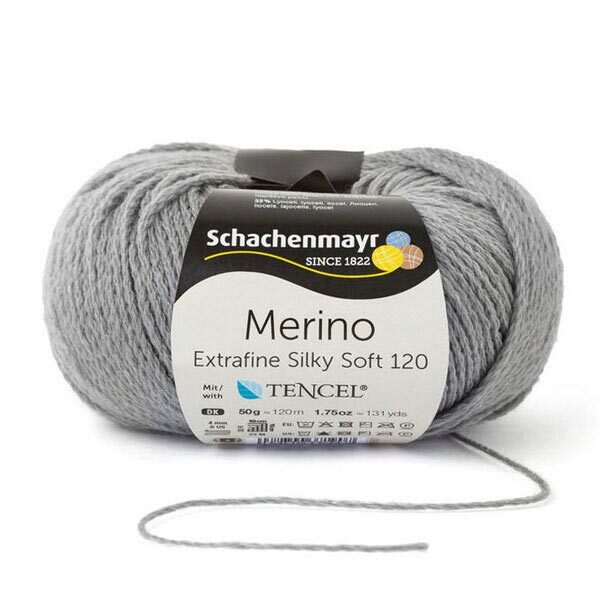 With Lamana, Rellana and Schachenmayr branded wool, we at myfabrics.co.uk have the right wool variant for every possible idea – from cotton thread for crocheting or knooking right through to fine merino yarn for lace cloth. 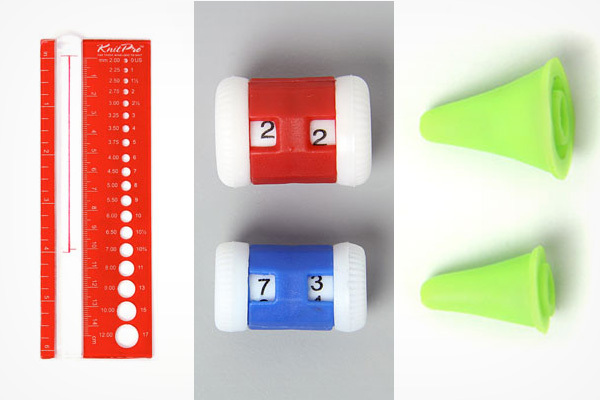 Draw motivation from the range on offer and let those needles go clickety-clack again! 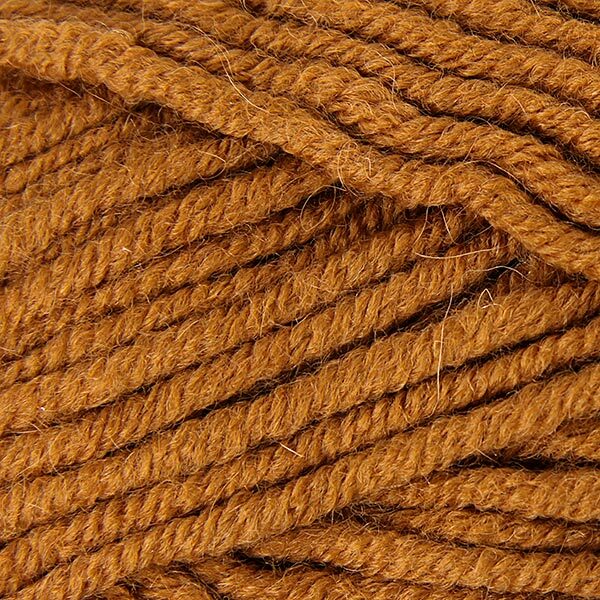 A knitted pullover made from high-grade wool is for keeps. 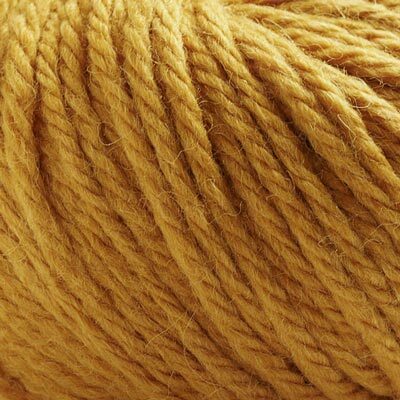 With the high-grade Lamana wool, available in a host of variants – from cotton yarn through to alpaca wool – you can knit yourself your favourite pullover or cardigan to your very own specifications. 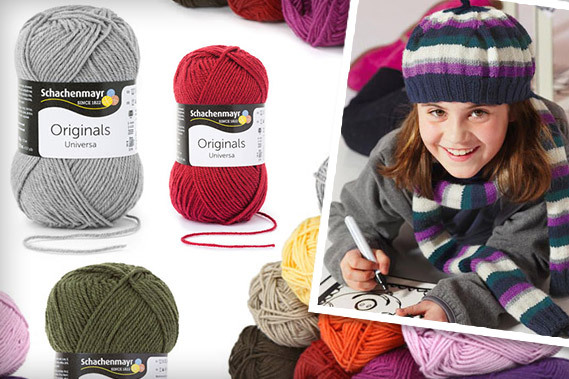 Whether you prefer a solid-coloured variant or a Norwegian pattern, knitting with wool is sheer delight! Autumn is the time to get your knitting out. 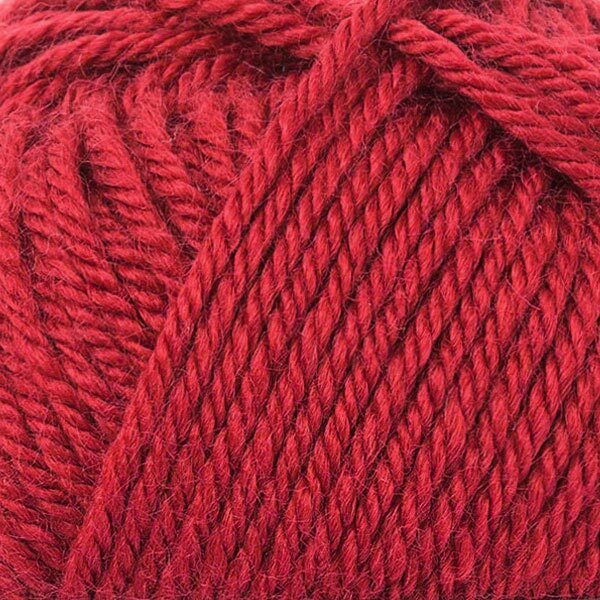 Sitting on the sofa with a steaming hot mug of tea and knitting a cap or a jacket as your needles go clicketty-clack; that just has to be the nicest thing to do when it’s dismal out. 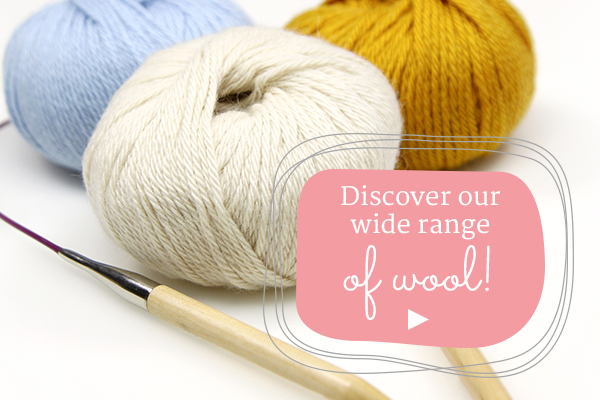 At myfabrics.co.uk, we don’t just stock fabrics but also wool and, of course, complementary wool accessories, too. 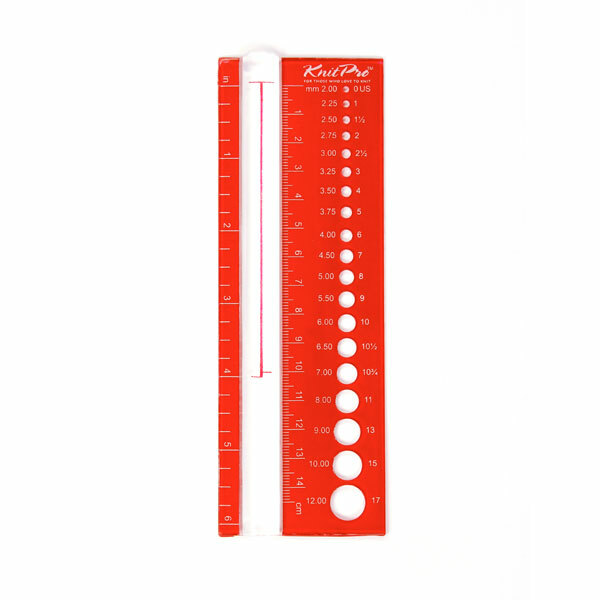 From the practical stitch-test ruler and knitting needles in the right thickness, through stitch-stoppers and counters, you’ll find all that your knitting heart desires! Schachenmayr is synonymous with the “Made in Germany” seal of quality. 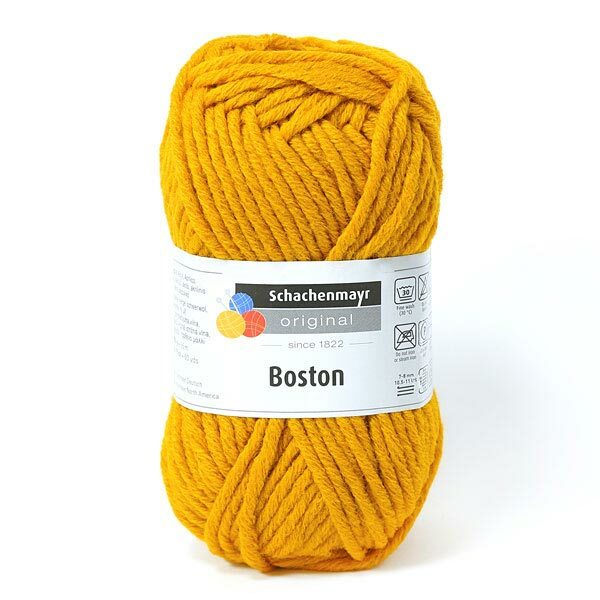 This traditional German brand has been manufacturing knitting and crocheting yarns since 1882, and we are now also offering you this variant at myfabrics.co.uk. 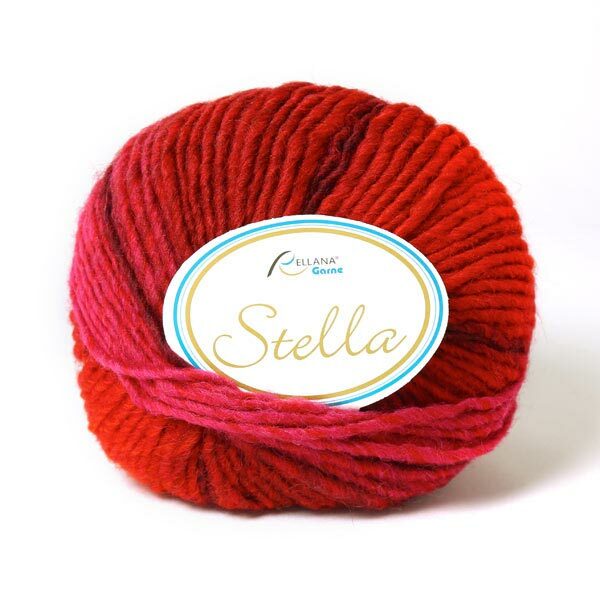 It’s not just the exceptional quality, it’s also the selection of colours, to which the latest high-fashion colours are added each season, that enthrall every knitting aficionado, making it so much fun to knit and crochet. 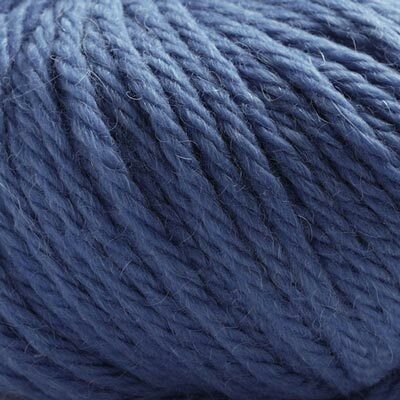 Browse our new branded yarns right now and find the wool that you need for your next knitting project! 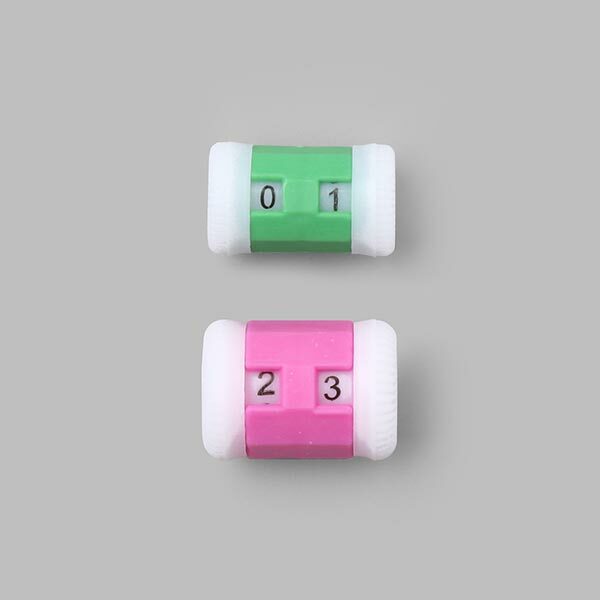 And if you still don’t have the right knitting or crocheting needles, you’ll also find these, of course, in our range of wool accessories!